The spoken word project with Xingu Hill, Tamarin and author Brian Evanson has been in the works for quite some time now. When I first met the musicians in 2002, John Sellekaers of Xingu Hill had flown from Belgium to Austin, Tex., to work on this collaboration. What should make Altmann’s Tongue interesting to the SLUG reader is the author, Brian Evenson, is a former BYU professor and renowned writer with numerous awards for his creative genius. 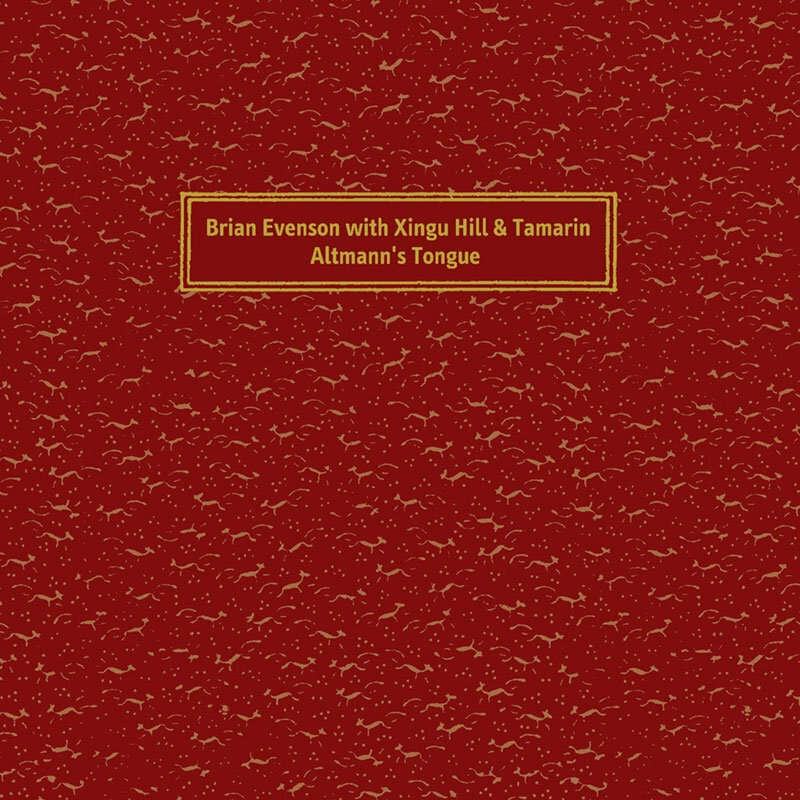 In fact, the release of Evenson’s first short story, Altmann’s Tongue, in 1994 was the catalyst to his dismissal from teaching at BYU, where he was asked to “discontinue publishing fiction or risk his status in the Mormon church.” The four tracks/stories are spoken in the raw voice of Evenson and fit tightly into the rigid textures created by experimental rattling, buzzing and snaps. The stories are so beautifully written and deliciously gory and violent. In a perfect world, David Lynch woul team up with this outfit and make one fantastic movie. This review originally appeared in Modus Operandi, May 2005, Issue 197.